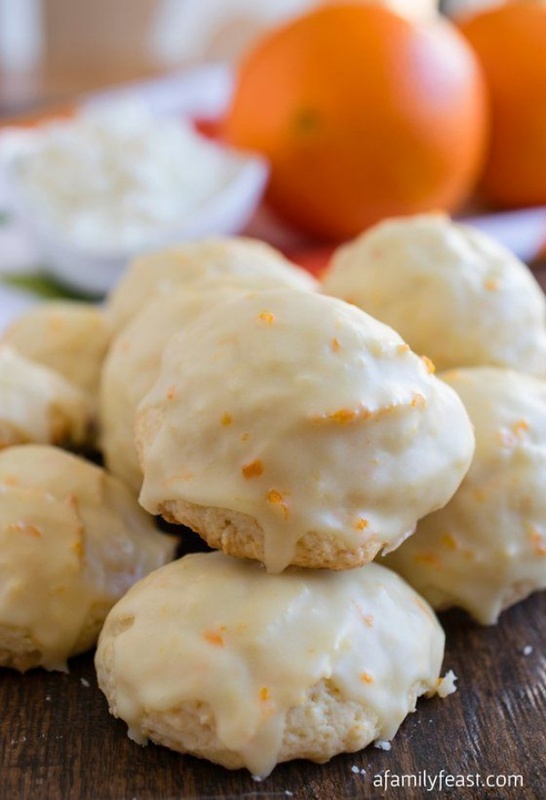 Orange Ricotta Cookies By Martha Pesa | A Family Feast. These orange ricotta cookies are really quite easy to make – but a word of caution. As you mix in the flour, just be sure not to over mix the cookie dough to ensure that your ricotta cookies are light and tender!